For a complete list of everything Pastor Ken has available, please ciick on the appropriate buttons above. All of his teachings are from a charismatic or pentecostal perspective. 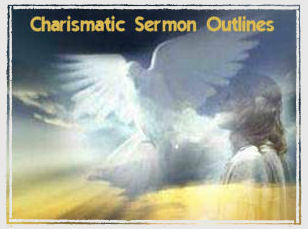 Please feel free to use these messages for free as long as they are used to glorify God and edify the Body of Christ. Enjoy thie series on Destiny Truths & Insights from the iTunes Store, where you can download it as a Podcast. I recommend his book to small group leaders, to pastors, to churches, to Bible schools, and to seminaries. 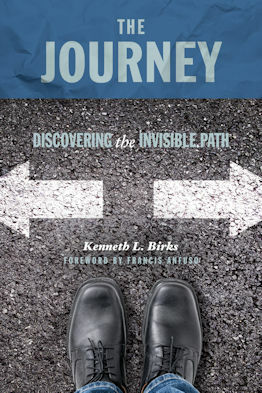 The Journey will help make disciples out of believers." --Richard C. Benjamin Sr., Pastor/retired, Anchorage, AK. This couse features lessons that are designed to give you a solid Biblical foundation in the elementary truths of God's Word. They are designed with three things in mind - building a doctrinal foundation, developing godly character in your life and helping you discover and find the destiny and purpose God has for your life. This is the class that is taught in our First Year Intern Program at the Rock of Roseville. May God bless you as you give yourself to the study of God's Word . These lessons are designed to give you the Biblical understanding that will strengthen your Christian foundation. This is a class that is taught in our Second Year Intern Program at The Rock of Roseville. May God bless you as you give yourself to the study of His Word. 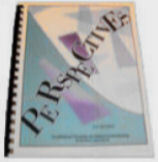 For more information on how you can download samples of these manuals to see what a typical Bible lesson looks like as well as the Table of Contents, click here now. Below are just a few of the comments I have received concerning this site. I just want to thank you for your web site and sharing your blessings that God gave you with us. God has blessed you with a special gift, Thanks again for sharing it with us. This is a fantastic site and I believe millions will be helped, inspired and saved from this site. I thoroughly enjoy your web site. It is a wonderful free site of which there aren't many free ones. What a great resource you have compiled on your web site. I can see you have put a lot of work into it. You are awesome at pulling scripture and thought together.. I sat down this morning to look up online sermons. I found your site and listened to "The Ruts of Life" sermon. It was very uplifting.